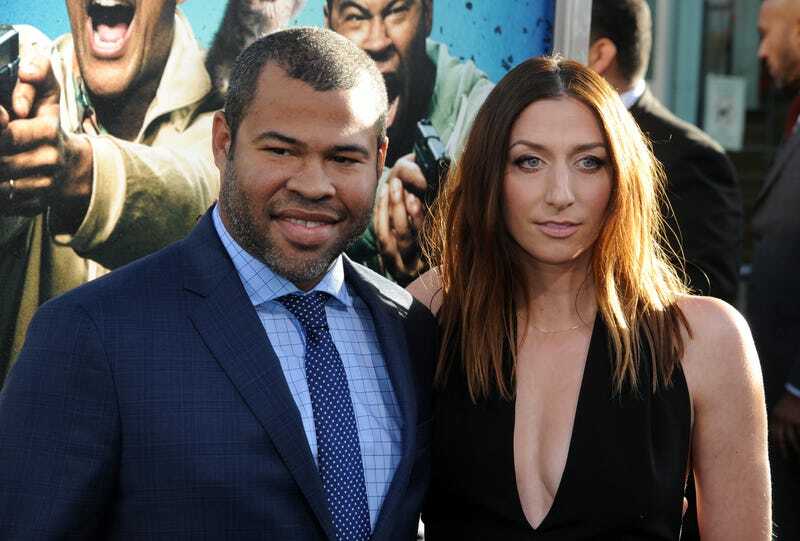 Chelsea Peretti lovingly schmonceyed Beyoncé in her announcement on Saturday that she and husband Jordan Peele are expecting their first child. The comedian couple married last year and made a similarly sly announcement of the union via Instagram in April. Felicitations! This shot of Malia Obama expertly sporting mom jeans en route to her internship with independent film studio the Weinstein Company almost makes me wish I went into an office every day (for the cute outfits! ).